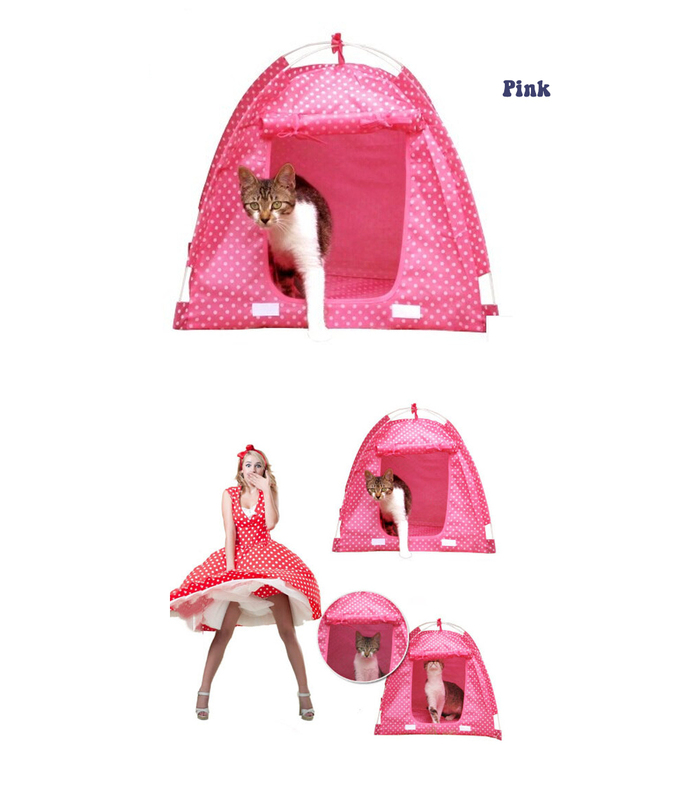 -Mesh material,breathable ,your pets will feel cool in this summer. -It is foldable,light weight,easily store and take out anywhere. 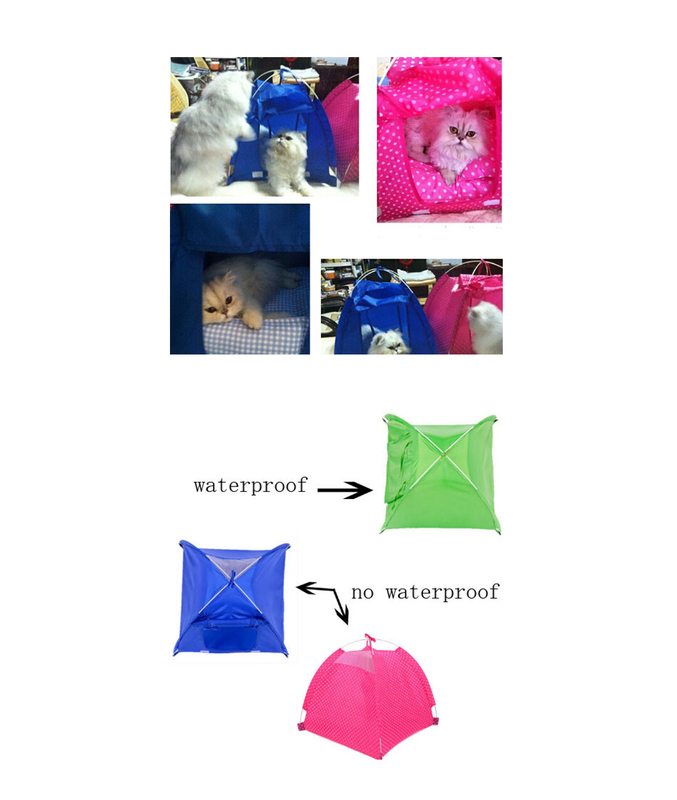 -Green is waterproof type and it is outdoor tent. 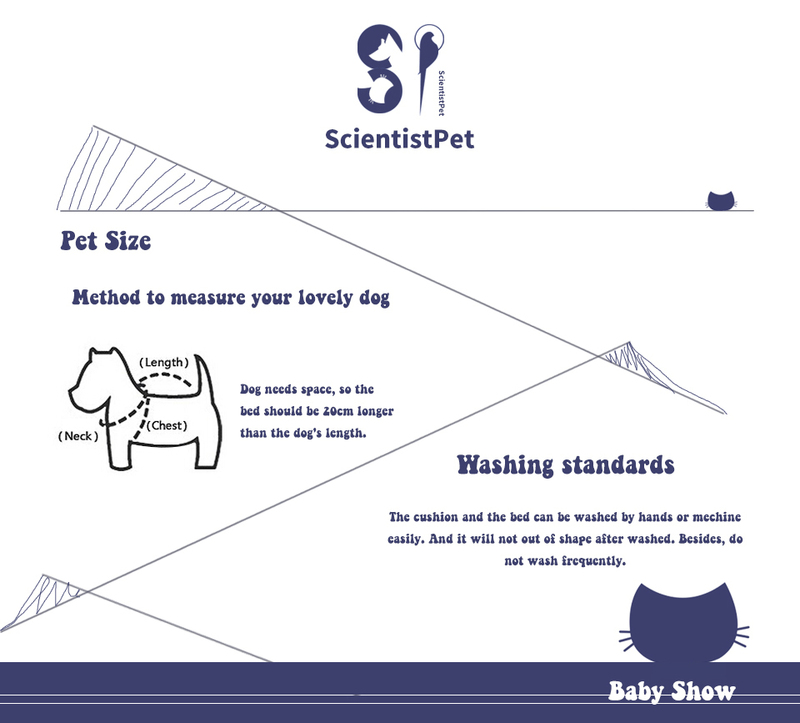 -High qulaity,can not be destroyed easily by your pets . -Roller shutter door,beautiful and convenient design. -Durable,easy to wash and hang to dry.